Is colon cleansing good for our health? Actually, the answer is not clear. That is because researchers have conducted little study to this issue. The colon cleanse has been widely used throughout history to boost the natural detoxification processes of the body, improve digestive health, and improve our overall quality of life. The purpose of colon cleansing is to help digestive organs to do their own job in the best state. 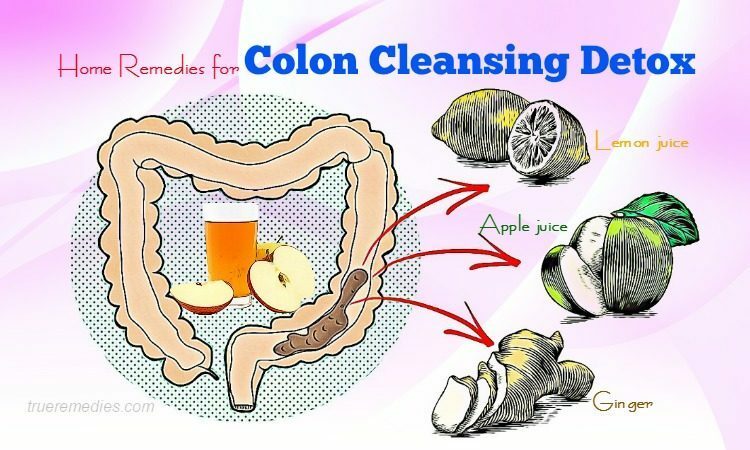 In fact, it is not necessary for everybody to do colon cleansing, but some could really benefit from this method to eliminate waste, bacterial matter and other toxic materials which are stored in their bodies. The colon is the longest part of our large intestine. 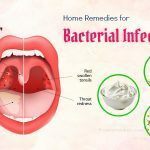 Its role is to eradicate stool from the body which is made up of a combination of water, bacteria, unessential electrolytes, unused nutrients and digested food. 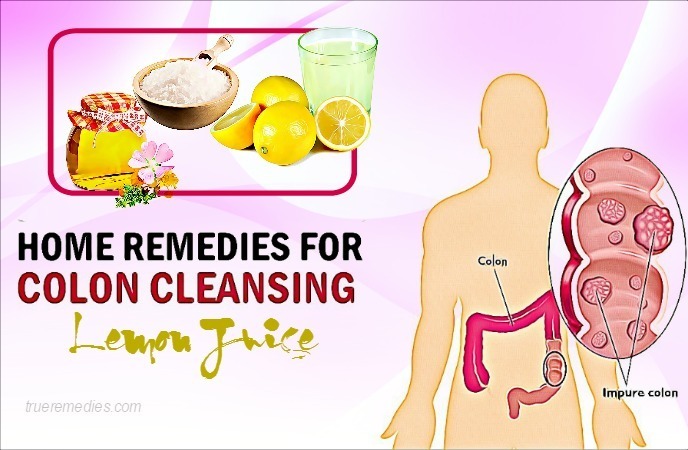 There are many ways to do a colon cleanse, but basically, it is divided into two major categories: the professional type and the homemade type. 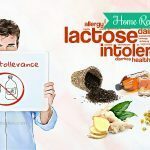 This article from TrueRemedies.com will show you 38 out of the best home remedies for colon cleansing detox. But, remember that “natural” does not mean safe. Thus, it is always a good step to talk with your doctor or health provider prior to starting a new practice, like colon cleansing. Take a look! This is one of the best natural home remedies for colon cleansing is apple juice. It is commonly used as a medication as well as homemade treatment for colon detox. It can break down toxins, thereby encouraging regular bowel movements. By drinking a glass of apple juice, you can accelerate healthy liver and digestive system as well . Drinking unfiltered apple juice during the day is a good way to detox your colon. Alternatively, you can eat apples if you are not a fan of juice. Apples are high in fiber which adds bulks to your waste that passes via your colon, thereby bowel movements are done smoothly. Ginger is among the most commonly consumed condiments worldwide. Having been used for more than 5000 years by the Chinese and Indians for handling many ailments, ginger is famous for its antiseptic properties . The Psyllium will bind waste materials together whilst ginger helps in flushing out toxins from your colon. Note: Just have light foods after drinking. It is recommended to drink this mixture right after waking up in the morning, before having a breakfast. If you want to maintain the result, keep drinking this solution 1-2 times per day, daily. The next suggestion among home remedies for colon cleansing detox is yogurt, which is particularly good for our digestive health. Thanks to probiotics and good bacteria which can nourish the body concurrently, yogurt can cleanse your colon from inside out. Have a cup of yogurt daily to help prevent the cells from developing in the linings of the colon. Besides, due to calcium content included, yogurt can also prevent digestive problems, like flatulence and indigestion . This sounds very simple when it comes to home remedies for colon cleansing. The best thing you can do for your goal of having healthy digestive system is drinking lots of water. It is very essential to have at least 10-12 glasses of water daily. By that way, your body will have enough liquid and lubrication to flush out harmful toxins as well as waste from itself in natural ways. Drinking plenty of water also helps in stimulating natural peristaltic actions, therefore helping consumed food to move smoothly through our digestive system. Water, on the other hand, is essential for your body’s hydration. You can also make use of vegetable juice and fruit juice as a good addition. 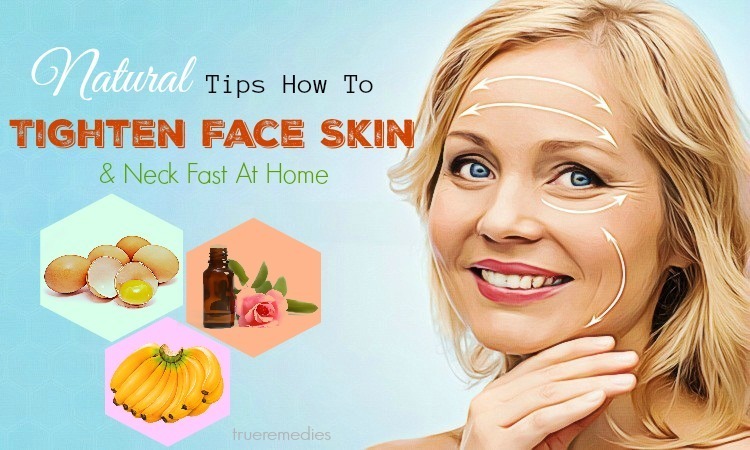 This method will not only help you cleanse your colon but also give you more energy and improve your skin health at the same time. Due to the laxatives along with potential diarrhea and extra bowel movements, your process of colon cleansing might lead to dehydration. Thus, you should drink plenty of fluids during the process and check with your doctor prior to using laxatives, especially if you have heart and kidney disease. To cleanse your colon, you should stay away from cooked or process food for 1-2 days. Rather than consuming solid food, you need to drink lots of vegetable juice a few times per day. In fact, greens contain chlorophyll which can help in removing toxins. Besides, the minerals, vitamins and amino acids along with enzymes available in vegetable juice can keep your whole body well energized and health. Alternatively, you could also drink some herbal teas. But, remember that you should not use ready-made veggie juice because they do not have effective enzymes which are beneficial for your body to break down and eliminate waste products. Just simple make vegetable juices from beets, squash, carrots, spinach, kale, … at home using a blender or juicer. Drink everything within just 5 minutes. That case, you will go to the bathroom in approximately 30 minutes. Add 1.2 cup of 100% pure organic apple juice, 2 tbsp of lemon juice, and 1 tsp of ginger juice into that glass, stir. Have this solution on an empty stomach in the morning, before your light lunch, and mid-afternoon. The foods which are high in fiber can cleanse your colon naturally by eliminating harmful toxins in it, improving bowel movements and softening stools. Those fiber-rich foods include fresh fruits such as pears, raspberries, apples, etc; fresh veggies such as peas, artichokes, broccoli, etc, whole grains, cereals, seeds, nuts and beans. Or, you can use fiber supplements. Flaxseeds are high in omega-3 fatty acids, natural fibers, and antioxidants which can help in cleansing your colon in a natural way. It can absorb the water while expanding in your colon and assists in eliminating mucus as well as toxins when it passes through . To reap more benefits of flaxseeds, you can add them to your yogurt, cereals, fruits, vegetable salads as well as other healthy foods. Due to the nature of an absorbent, bentonite can absorb toxins within your intestinal tract and pass on out with feces. When mixed with water, it psyllium could create a slippery, gelatin, similar to the substance that can help in softening feces and act as a lubricant for easier eradication. Senna , a flowering plant, acts as a laxative. In fact, the pods plus with the leaves of this plant are so beneficial for colon operation because it has anthraquinones, acting as a colon stimulant. 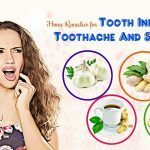 Or, you could also steep it in cold water for about 10 to 12 hours, strain adequately as the resin of this herb might lead to abdominal cramping. Do not use this tip for children under 12 or pregnant or nursing women. Cayenne is good at breaking down mucus in the colon. If you combine cayenne pepper with lemon, it will help eradicate toxins and cleanse your colon effectively. In case you feel it is burning, you can consume 1 tbsp of honey. Aloe vera, one of easy-to-find home remedies for colon cleansing, possesses detoxifying properties. 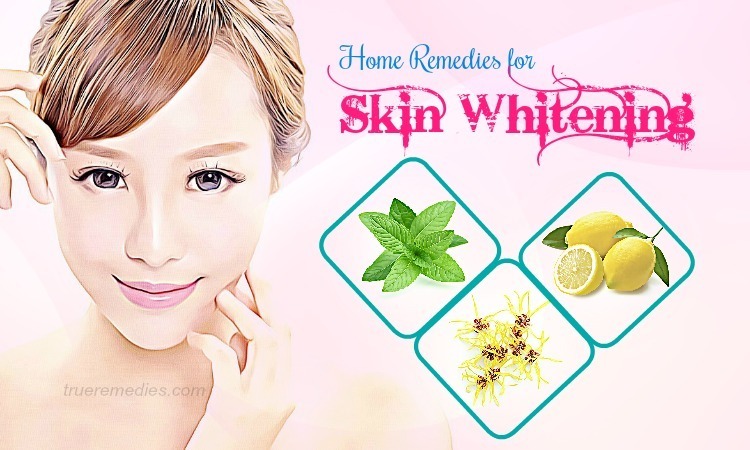 Thus, it works as a good cleanser without side effects. Aloe vera’s juice can improve colon health and treat illnesses like constipation, diarrhea, gastric pain, skin infections, and even headaches. If using aloe vera, you will get an almost instant relief from bloating. If you crush garlic and mix them with honey, then consume them on a daily basis, you can alleviate the inflammation of the colon and cleanse your colon tract. You can also take advantage of food items that contain garlic oil to get similar effects. Fennel seeds are a powerful source of nutrients. 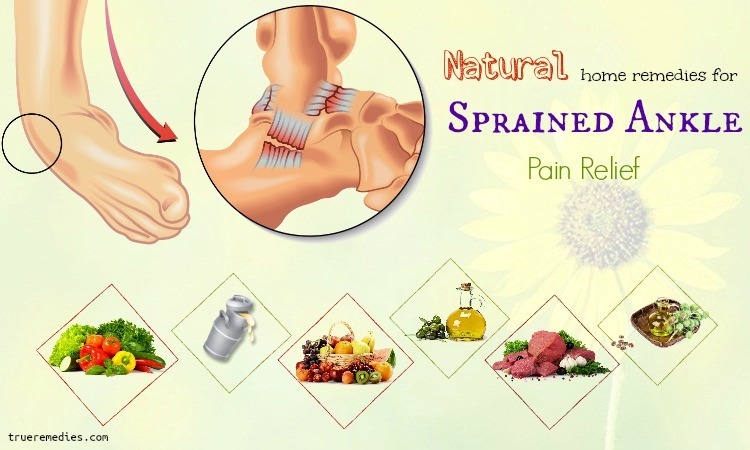 They are a part of many natural therapies for different conditions and diseases. If used in moderation, they could give some important health benefits. The major health benefits of fennel seeds are benefits on heart health, colon health and digestive health. In regard to digestion, fennel seeds can cure stomach upsets. They have a large amount of fiber which can eliminate toxins from your body, including carcinogenic toxins. Being a natural colon cleanser, it can keep your colon healthy. Anti-inflammatory properties and other anti-oxidants of this herb also play an important role in preventing cancer. You can boil fennel leaves in water and consume this mixture 2-3 times per day to eliminate excessive waste from your colon tract. 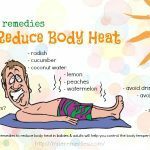 You can also make use of fennel seeds to reduce body heat by reading tip of Body Heat No.24 . You can also make a mixture of 1 teaspoon of grinded cumin seeds and ¼ teaspoon of asafetida powder and consume them on a regular basis to help remove toxins from your colon tract. This is one of the most effective home remedies for colon cleansing. Licorice root can stimulate the production of bile and digestive fluids, decrease intestinal inflammation and soothe ulcers while supporting the function of liver, kidneys and bladder. In particular, licorice can improve both the quantity and quality of protective substances lining the intestinal tract, increase the longevity of intestinal cell and improve blood supply to your intestinal lining. Activated willow charcoal does the same thing in the human intestinal tract that a charcoal operates in our water filter. It can attract and trap thousands of times of its weight in gases, food additives, toxins, poisons as well as other chemicals. Activated charcoal has been treated with the oxygen to help open up a lot of tiny pores between carbon atoms, thereby increasing it’s the ability of absorbing. It is able to absorb more than 3,000 known drug residues, according to some researches. The great emollient and demulcent properties of this plant make it great in taking control of irritation and inflammation of the alimentary canal, not to mention its benefits to respiratory and urinary organs. The mucilage content of marshmallow can soothe inflamed tissues, including such in the intestinal tract and in the lungs. This slippery, smooth substance could soothe as well as protect your irritated mucous membranes. This ingredient is commonly found in a lot of detox formulas, and works with other ingredients to draw more impurities out. The main chemical constituents of this herb are mucilage, tannins, starch, vanadium, zinc, and calcium. This herb can work with the human body to flush toxins and impurities, helping the healing of many body parts. The coating action of slippery elm can soothe the intestines’ irritated tissues, urinary tract, colon and stomach ulcers. Note: It is worth noting that due to concerns about Dutch Elm Disease, the authorities in Australia do not allow the importation of slippery elm bark, except for the tablets and capsules. Also known as sesame oil, gingelly oil is usually used in cooking. 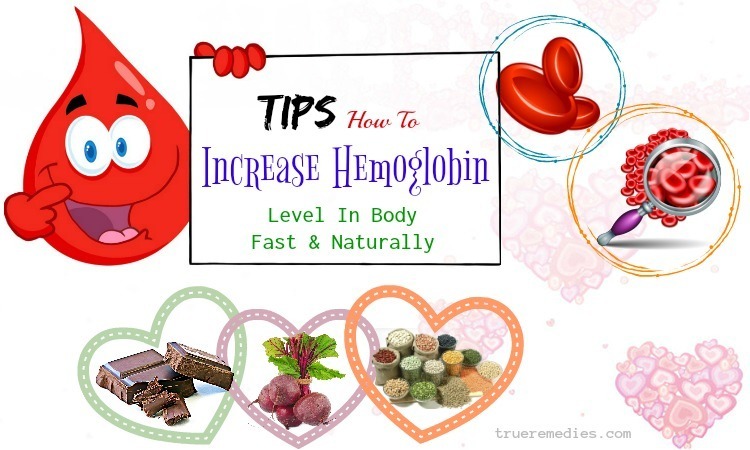 But, it also has a lot of amazing benefits, including lowering blood pressure, aiding in weight loss, reducing cholesterol, and improving healthy skin. Additionally, gingelly oil is very beneficial which can regulate your digestive system and warrant for the proper operation of body organs. Just simply take 5 spoons of gingelly oil in the morning daily to boost your bowel movements and cleanse colon. Nonetheless, if you are allergic to peanut and nut, avoid using this ingredient. Chia seeds are high in nutrient content, including fiber and fats which are good for digestion and colon cleansing as well. Omega-3 fatty acids content in chia seeds can stabilize the cell walls and lessen inflammation. Similar to flaxseeds chia seeds are high in soluble fiber which supports the digestive process. Furthermore, in chia seeds, there are fats which could enhance the natural defense against inflammation of the human body. 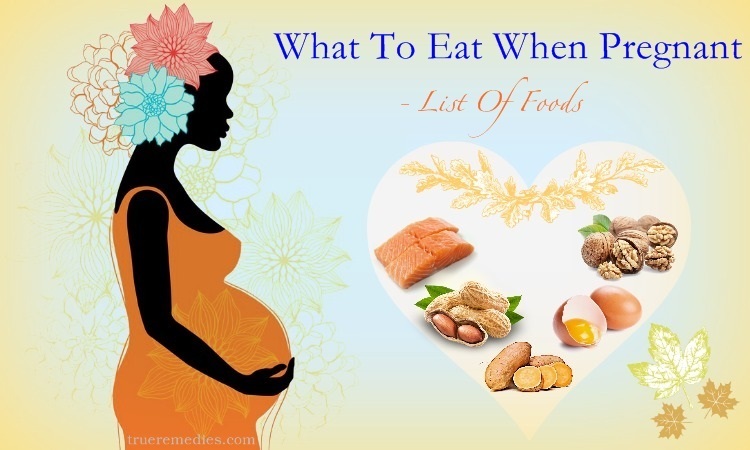 Other nutrients include manganese, calcium, phosphorus, niacin, magnesium, zinc and copper. Alfalfa sprouts have saponins which are useful in eliminating pathogens, removing fungal impurities, stimulating friendly bacteria growth and damaging harmful bacteria. Thus, alfalfa sprouts are reckoned as one of nutritious foods as well as effective home remedies for colon cleansing. Some other benefits of alfalfa sprouts are detoxifying urinary tract, purifying your blood and liver, increasing healthy hydration, lowering cholesterol levels, facilitating bowel movements, and aiding the pituitary gland. You can take advantage of alfalfa sprouts in the form of capsules, but remember to consult your doctor to avoid any adverse side effects. The leaves of alfalfa sprouts, on the other hand, could be use to make a tea. 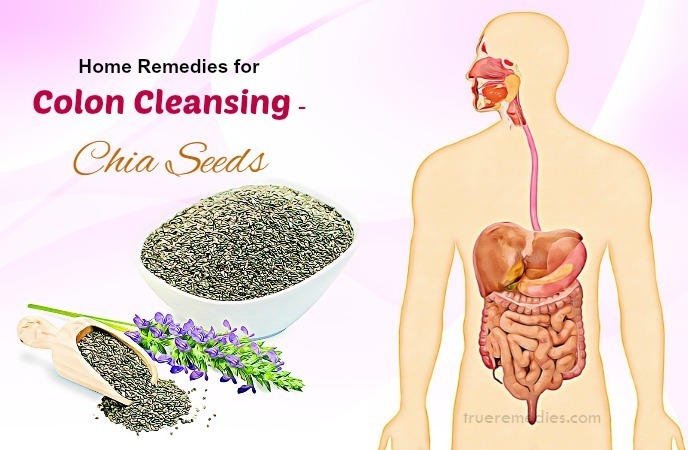 Are you looking for natural home remedies for colon cleansing? Do not ignore rhubarb because it has astringent properties that can help remove the plaque building along intestinal walls. You can take advantage of either rhubarb tea or rhubarb supplements. But, before taking supplements, have a consultation of your doctor. This is one of little-known but helpful home remedies for colon cleansing. The effect of this herb is because of its anthraquinones which have laxative properties. This substance plays a crucial role in strengthening the muscles of colon walls and relieving constipation. In addition, it can boost bile production in your liver, thereby detoxifying your body. Drinking cascara sagrada decoction is claimed to help stimulate the bowel movements. For optimum benefits, you should drink 1-2 cups of this concoction daily. Do not take it for more than 1 week. Children should avoid using this herb. Being jam packed with omega-3 fatty acids, fish oil can remove toxins along with waste products from your own intestines. By increasing omega-3 fatty acids or taking fish oil, you could prevent illnesses resulted by the accumulation of waste material and toxins in your whole body. Besides, it can keep giddiness, lethargy, stomach bloating, bad breath and confusion at bay. One of powerful home remedies for colon cleansing is chickweed which has numerous benefits, especially in toning and strengthening the muscles of stomach and colon. Chickweed could also remove toxins and waste products out of your body, cleanse colon and decrease the risk of constipation. Also, it stimulates bowel movements in a few hours. Similar to prune juice, apricot juice acts as a laxative because it has sorbitol. It is why apricot is often used to deal with constipation. Furthermore, this fruit is high in vitamin A, C and potassium. Drink apricot juice regularly if you want to cleanse your colon naturally. One of the most delicious citrus fruits is orange which jams packed with tons of health and beauty benefits. Consuming oranges or drinking its juice could improve immune system function, reduce aging signs, fight against cancer, increase metabolism, detoxify the whole body and while improving blood pressure and lowering cholesterol levels. Besides, it is also effective in cleansing colon. 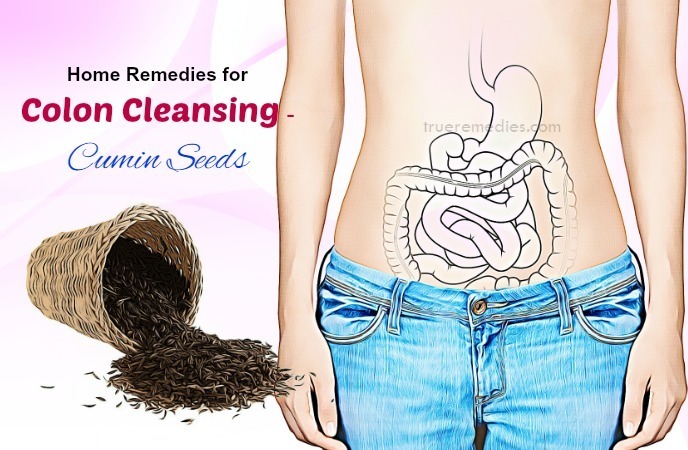 Thus, it is considered one of must-try home remedies for colon cleansing. Most benefits are majorly thanks to vitamin C content in oranges, but for colon cleansing effect, it is because of the fiber content. Just one cup of orange juice could provide you with 0.5gr of fiber. 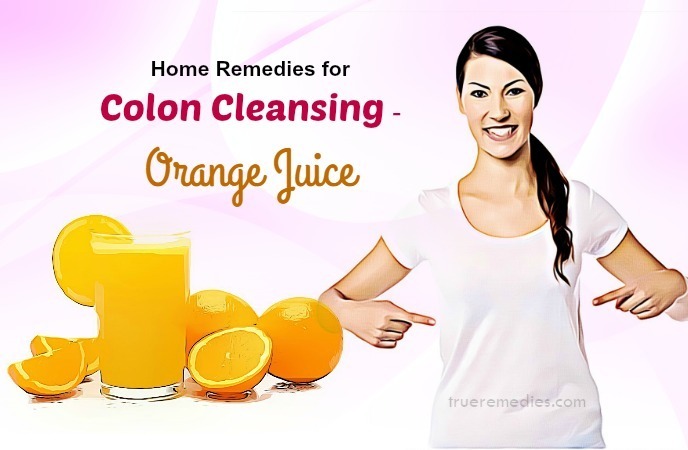 It is best to choose fresh orange juice for colon cleansing purpose, but if you buy orange juice products in the grocery stores, choose the ones which do not contain sugar. Check the label carefully. Being a fibrous fruit, raspberry is a good source of phytonutrients and antioxidants. This fruit is loaded with nutrients like vitamin C, K, E, copper, biotin, manganese, magnesium, folate, potassium, omega-3 fatty acids and other vitamins and minerals. It explains why raspberries are used for many health issues, including colon cleansing. The effect of cleansing colon is because of its fiber content. Just a serving of fresh raspberries give you 32% recommended fiber intake every day. Consuming fiber can remove toxins as well as waste products from your colon. At the same time, it stimulates bowel movements, treats and prevents constipation. When it comes to effective home remedies for colon cleansing, wheatgrass juice gets lots of positive feedbacks. Growing in the temperate areas of the US and Europe, wheatgrass could develop both indoors and outdoors. It is used as a healing herb thanks to its rich nutrients and vitamins and minerals. The chlorophyll in wheatgrass juice has antibacterial properties while other chemicals included could boost the detoxification process. To reap the most optimum benefits, you should drink wheatgrass juice every day. Not only does it provide your body with more oxygen, but it also removes toxins and waste products from your body. Do not cleanse colon too frequently because it might lead to malnutrition, anemia, heart failure, and so on. Just do it only when really necessary. Fasting could help your body recuperate and eradicate toxins. However, make sure that you take enough fruit and vegetable juice along with water in order to avoid dehydration. Exercise regularly to improve the function of your bowel. Consume liquid food such as herbal teas, soups, juice, and vegetable broth instead of solid ones whilst cleansing your colon. Add more onions, garlic and bananas which can kill harmful bacteria as well as parasites in your colon and improve the development of beneficial bacteria. There, you have discovered top 38 out of best natural home remedies for colon cleansing detox. This process is essential to warrant for proper function. Nevertheless, in some cases, it might lead to some side effects such as vomiting, nausea, bloating, and cramping. Thus, consult your doctor before doing any method of colon cleansing at home. For further ideas about this topic of home remedies for colon cleansing, do not hesitate to drop your words below our post. 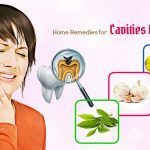 And if you want to refer more other homemade treatments for different diseases and ailments, visit our Home Remedies Page.